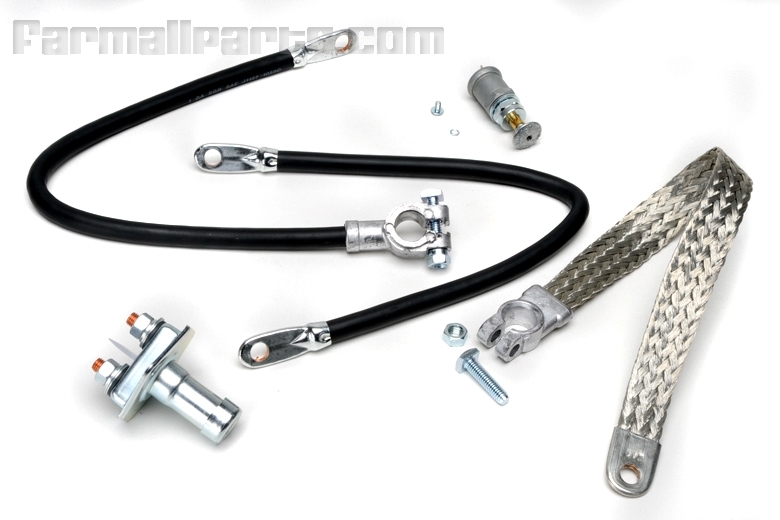 Kit replaces the base mount manual starter switch, push button ignition kill switch, cable from battery to switch, cable from starter to switch, and grounding strap. 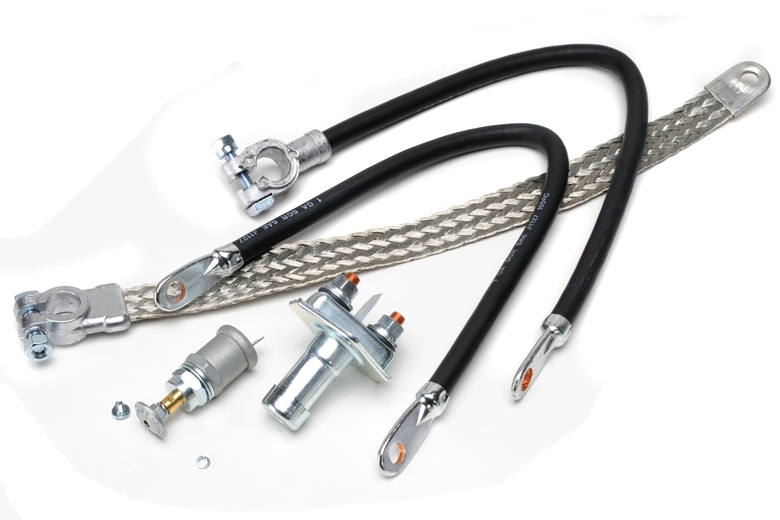 Hard starting, weak cranking, or faulty starting circuits can all be alleviated by this kit. Many electric starting motors are in good condition but inoperative due to weak starting circuit current.